“I was a builder by trade but always had a passion for healthy food and sustainable living. I’ve always had an entrepreneurial eye and thought if I don’t act on my ideas, life would pass me by and I’d regret it.” says Michael Hastie, who along with brother Mark, transferred their skills of building struts to grinding nuts. 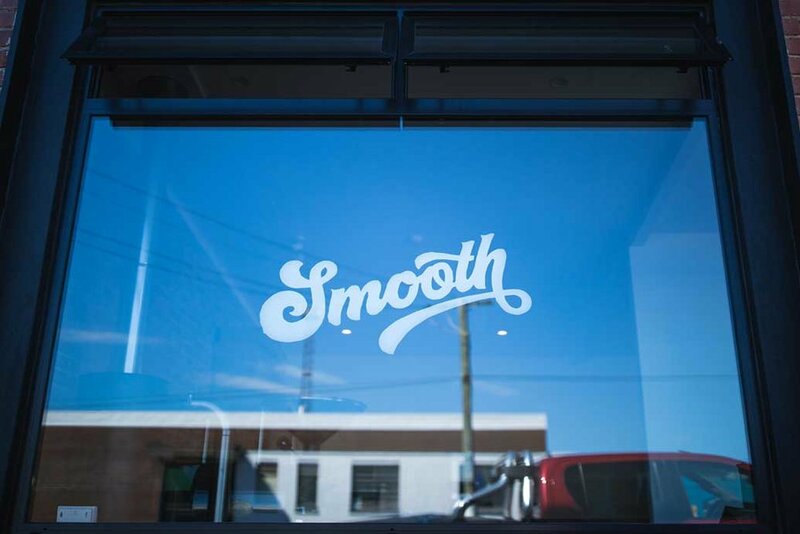 “I saw a gap in the market for an authentic and sustainable peanut butter and thought I might as well have a go.” For them, Bay Rd is a new challenge and a way to add something positive to the Dunedin food movement. 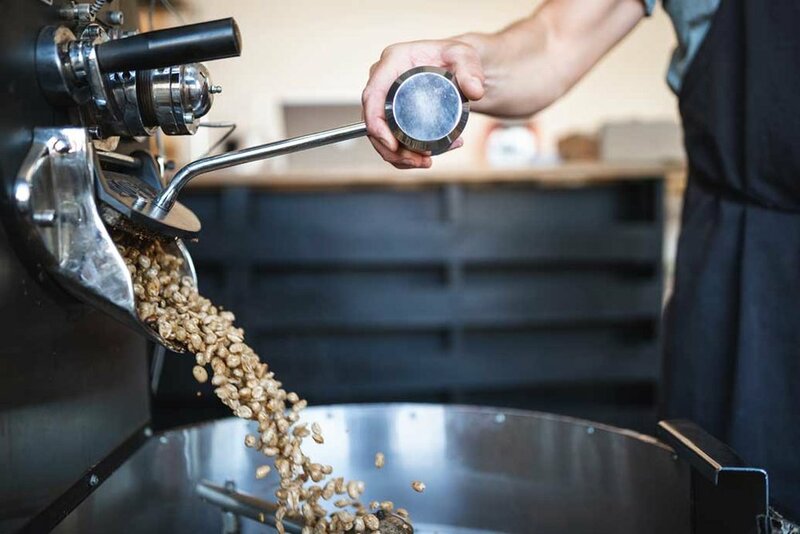 Their daily grind consists of just that – pouring peanuts into the roaster and once they’re done it’s off to the grinder, with a pinch of Himalayan salt. It’s a simple process, with basically two settings which produce their Smooth and Crunchy varieties that their customers love. This process is repeated anywhere from 500-1000 times a week and growing. As for which variety is leading the sales race, they reckon Crunchy is winning by a ratio of 3-1. Feedback has been overwhelmingly positive. The surrounding workforce appreciate the local flavours of the freshly brewed coffee, comprised of Common Ground Espresso and Windy Ridge Milk, while the students and locals come in their droves for a peanut butter on toast revival, happy in the knowledge that said toast is built on a bedrock of sourdough from Spelt Bakery and Muka, topped off with jams from Eat with Kate and a host of other local seasonal produce. “Our customers love the fact that almost everything we do has a local flavour. It’s a big part of our ethos. 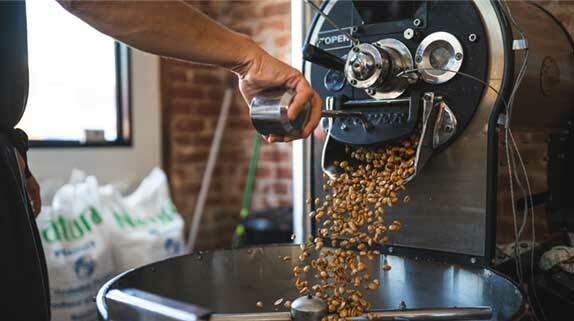 We aren’t in the business of mass production and the variances in our batches are celebrated. It’s all part of having a local, authentic and handmade product.” reckons Mark. Their big break was securing a spot in the Otago Farmers Market. The sustainably minded market-goers loved the fact that it was a local product that offered a jar swapping service to minimise waste and had a real desire to make a difference in the community. Oh, and their quirky, souped-up, mobile peanut butter pouring station that they still pedal down to the market every Saturday morning. Spread the word.